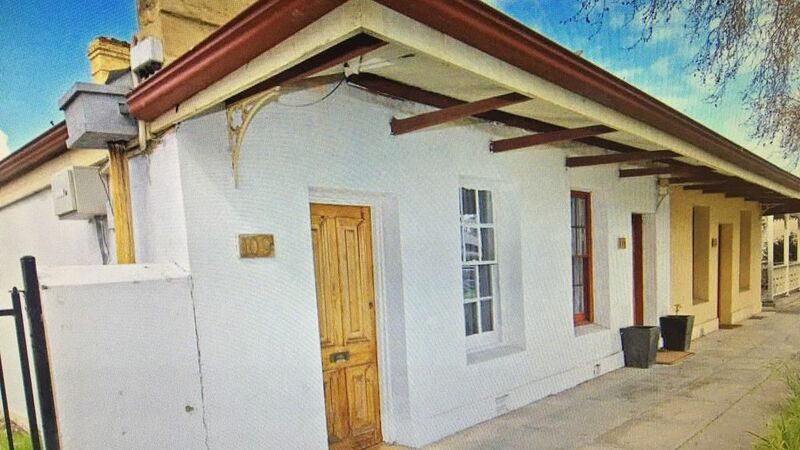 This cute little cottage is clean and comfortable and super close to the North Adelaide shops and parks. The air conditioning was a big plus for our January stay. Great location, quiet, clean and comfortable. A lovely centrally located one bedroom cottage. Peaceful tree lined street with accessible parking. Owners were helpful and promptly replied to any requests. Well appointed for two guests. Will stay again when in Adelaide. The perfect little place for two! Comfy bed, living room, kitchen, bathroom & a courtyard garden with bbq. There's room for off-street parking too. The owners were a pleasure to deal with and made everything so easy. Short walk to numerous pubs and restaurants - the location can't be beat. Note there is no wifi so you will need to bring your own. We loved it - we hope to be back! I really enjoyed my stay here, great location close to cafes and restaurants, close to the city. Cute older style cottage property which has enough room for a couple or single. Stayed for a week and the price was very competitive.